A strange new genre has kicked into gear following the success of films like ‘My Week with Marilyn’ – making of famous Hollywood films (MOFHF for short?). Already in the works is ‘Alfred Hitchcock and the Making of Psycho’ starring Anthony Hopkins, Helen Mirren, Scarlett Johansson, Jessica Biel and Toni Collette. 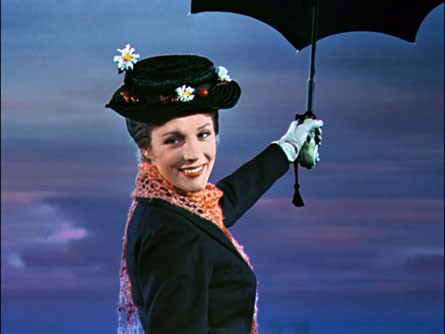 Add to the growing list of MOFHF, ‘Saving Mr Banks’ aka the making of Merry Poppins that tells the true story of how Walt Disney spent fourteen years courting the Australian writer, P.L Travers for the film rights to her creation that finally made it to the screen in 1964 starring Julie Andrews. 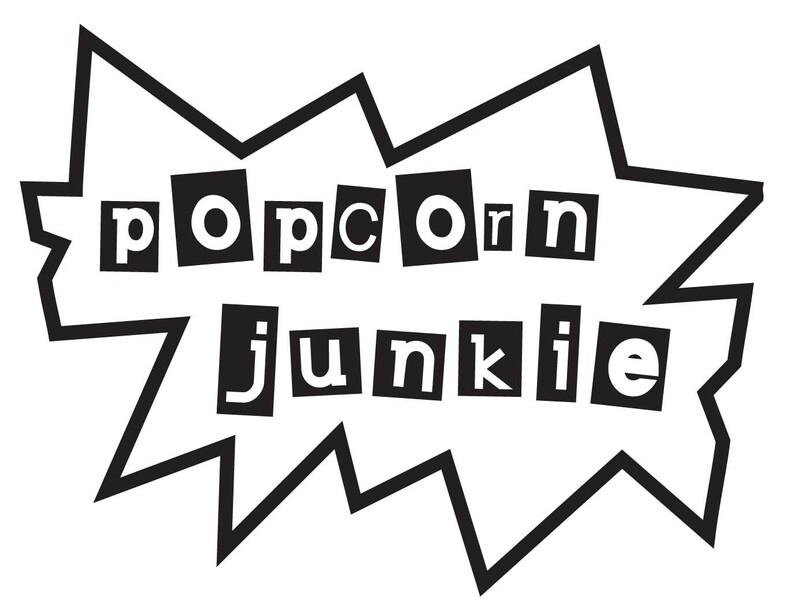 Hit the jump fpr casting news. 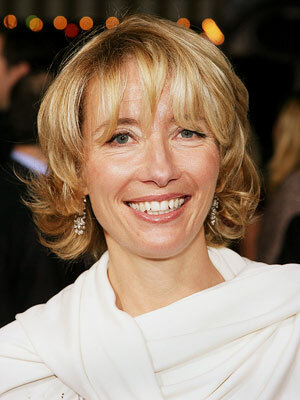 Variety reports that Tom Hanks is in negotiations to play Walt Disney and Emma Thompson almost locked down to play Travers. 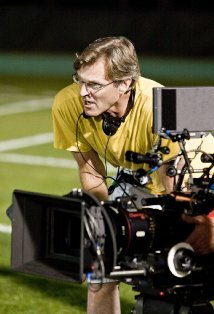 John Lee Hancock (The Blind Side) is set to direct the film that could also double as a light biopic of Walt Disney. The best biopics always feature a short snippet of an iconic person’s life and there is plenty of drama in the story with Travers ultimately being disappointed with the film version of ‘Mary Poppins’. 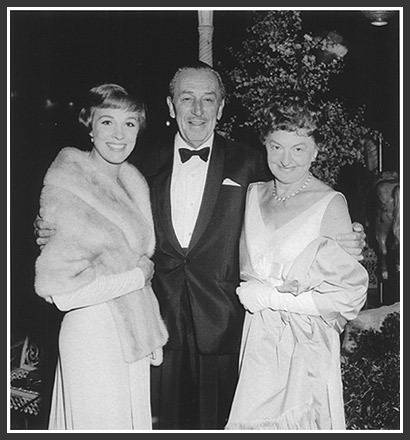 Above: Julie Andrews, Walt Disney and P.L Travers. We’re getting a ‘The Kings Speech’ vibe from the film due to the story dealing with an Australian getting mixed up with a famous figure. 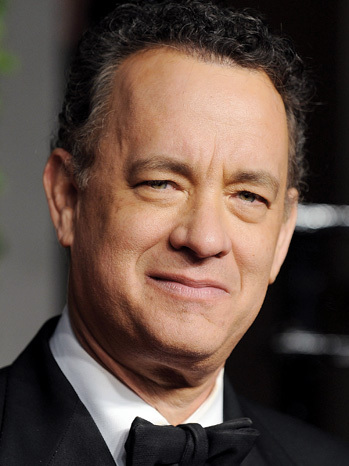 The house of mouse will be taking great care with ‘Saving Mr Banks’ as it deals with their founder.